We don’ know where things are archived in our brain. What if we could access medical data in real time, according to a context? This is technologically possible, but which kind of privacy should apply? Can we have a software licence type scheme also for data? In this discussion we tackle topics such as Semantic Data Organisation, trustworthy search and content discovery, online disinformation. 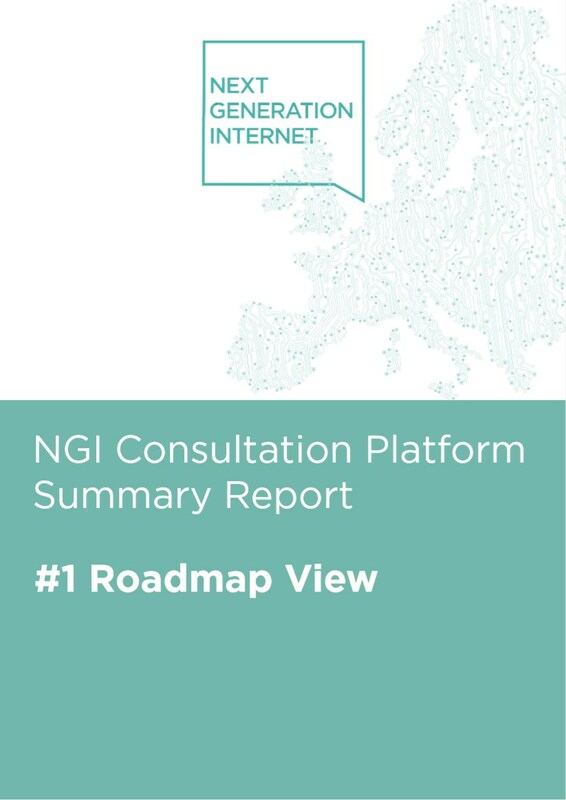 On March 21st 2018, the Engineroom project ran an expert workshop in London to support the establishment of a research agenda for the Next Generation Internet. One of the activities was to examine challenges for a set of umbrella topics. "Online Identities and Trust" was one of those topics. The general outcomes of the event are the subject of this discussion.